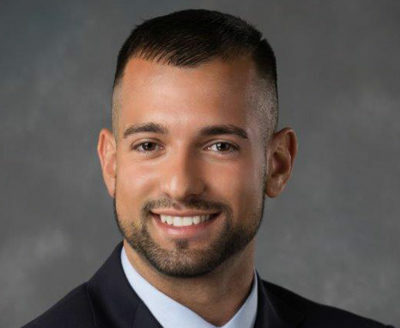 Joe A. Pinto is a licensed REALTOR® with a background in the education and hospitality industries. 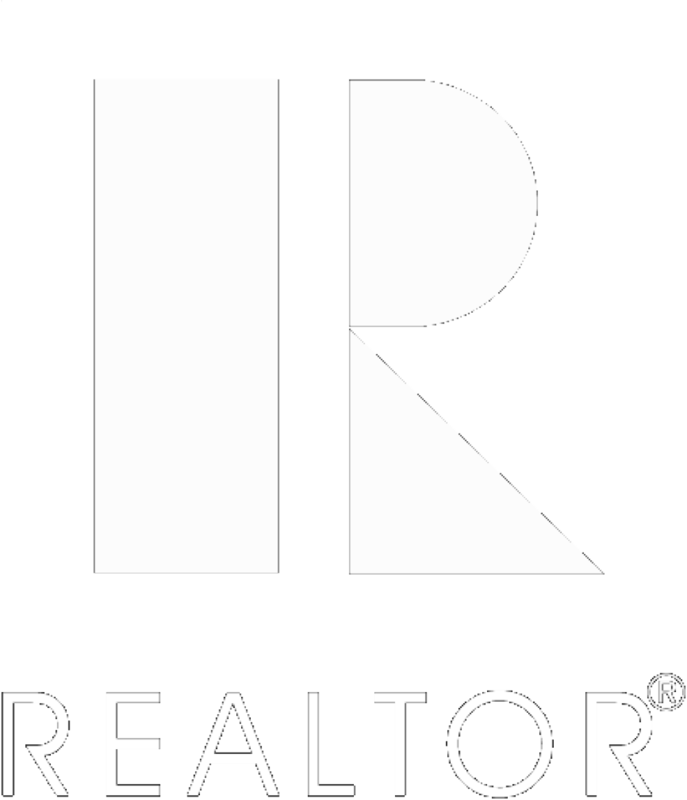 Joe is a member of the REALTORS® Association of Southeastern Massachusetts, the Massachusetts Association of REALTORS®, and the National Association of REALTORS®. Fluent in both Spanish and Portuguese, Joe is an enthusiastic guide through the sometimes confusing home buying and selling process, especially for first-time buyers. He is also experienced in providing leasing services for apartments, condos, and homes in New Bedford and the greater South Coast area. Joe is a graduate of Westfield State University, in Westfield, Massachusetts, where he earned his Bachelor of Science degree in Movement Science. Joe played goalie for the Westfield State Men’s Soccer team. He now volunteers as a goalie coach for area youth soccer teams and for Fairhaven High School, where he also played. Joe enjoys teaching his clients how to use modern tools to streamline their search for a new home and make it more efficient. Similarly, his sellers appreciate his laser-focused dedication to meeting their goals. Ready to Move On from Renting? Find out the value of your home based on current trends, comparable sales, and Coastal Realty’s insight on local neighborhoods and buyers’ needs. © Copyright 2019 Coastal Realty. All Rights Reserved. Website Design by NewEngland.Media.